Backed by rich experience and expertise, we are reckoned as leading manufacturer and wholesaler of Air Conditioning and Water Heating System. Also, we provide Water Heater Repairing Services. 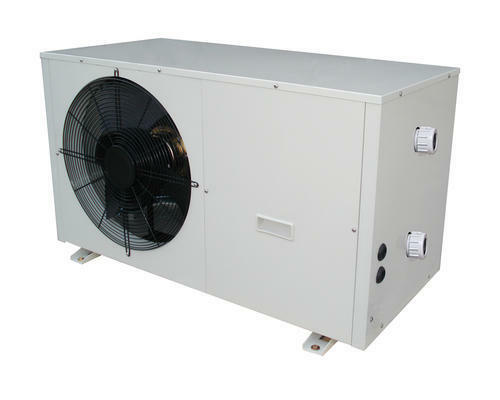 We are the leading manufacturer and wholesaler of a qualitative array of Air Conditioning and Water Heating System. Our offered range is manufactured using premium quality factor inputs and latest technology in complete compliance with the set universal norms.